If you're partial to a sweet and creamy smoothie - leave your bananas to ripen by storing them at room temperature. If your bananas look "just right" and you want to stop them from ripening further - store them in the fridge to slow down the ripening process. The skins will darken but the banana itself will be good to go for your smoothies! 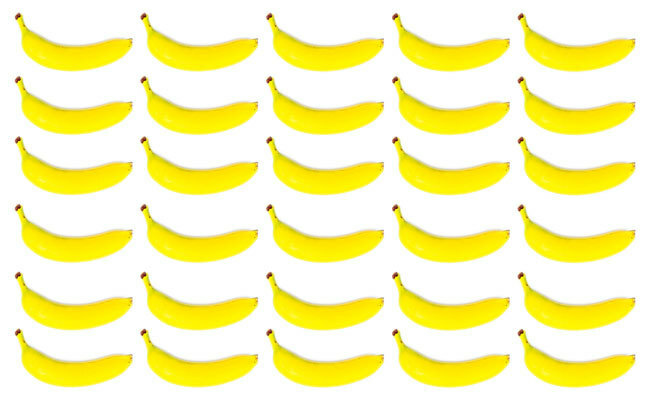 If you like a thick smoothie - chop your bananas into pieces and store them in an air-tight container in the fridge. Make sure the pieces are small enough to be blender-friendly and remember to add enough liquid for a smooth blend! If the mango yields to gentle pressure against your thumb, you know it's ripe and ready to blend, so store it in the fridge to preserve ripeness. If you're only using half the mango for a smoothie recipe, we recommend chopping the full mango and storing half of the flesh in an airtight container for your next recipe. To prep, slice off the cheeks of the mango and scoop the flesh out of the skin using a large spoon. Don't forget to chop off the remaining mango flesh from around the seed! If the avocado yields to gentle pressure in the palm of your hand - you know it's ripe and ready-to-blend. You can make one of the avocado smoothie recipes in your Craft Smoothie box first, or store your avocado in the fridge to preserve ripeness. 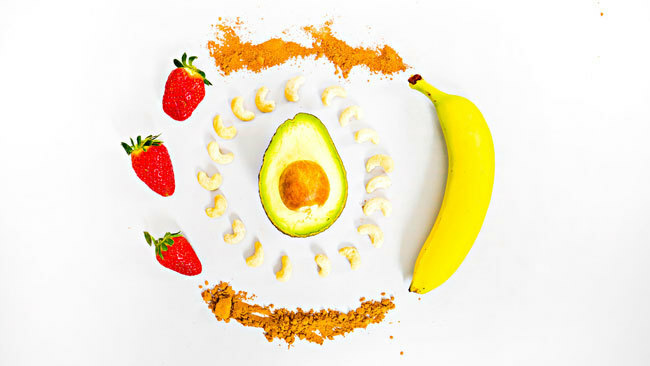 If you're only using half an avocado for a smoothie recipe - store the other half in the fridge in an air-tight container or wrapped in bees wax wrap to limit the surface area exposed to air. Leaving in the avocado seed can also help limit the exposed surface area. If the pear gives to gentle pressure at the stem - it's ripe and ready for ya! Either make the pear smoothie recipe from your Craft Smoothie box now, or store the pear in the fridge. If the pear is firm to touch and doens't give to pressure at the stem - leave the pear at room temperature before crafting your smoothie. If you want to speed up the ripening process - place your pear in a brown paper bag. This traps ethylene (a naturally occurring gas) which pears produce as they ripen. Or place the pear next to your bananas or avocado, which also naturally release ethylene as they ripen. The grapes and freshly-picked berries in your Craft Smoothie box can be transferred straight to the fridge. Keep them in their packaging to maintain freshness - easy as! 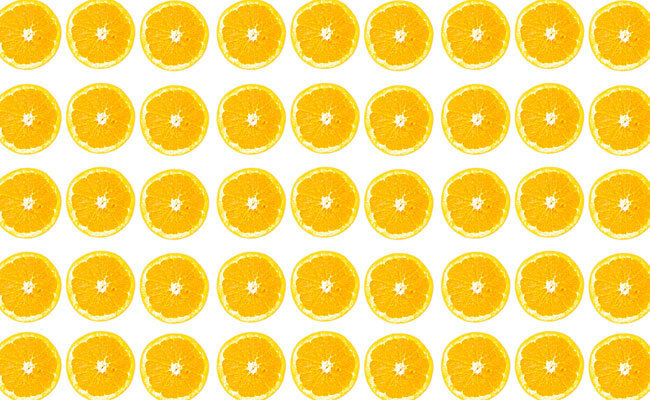 Oranges and mandatrins don’t ripen further after they’ve been picked, so transfer your oranges to the fridge to preserve their shelf life. You can also transfer your apples straight from your Craft Smoothie box to the fridge - they’ll keep fresh in there and be ready to rock when you're ready to blend! 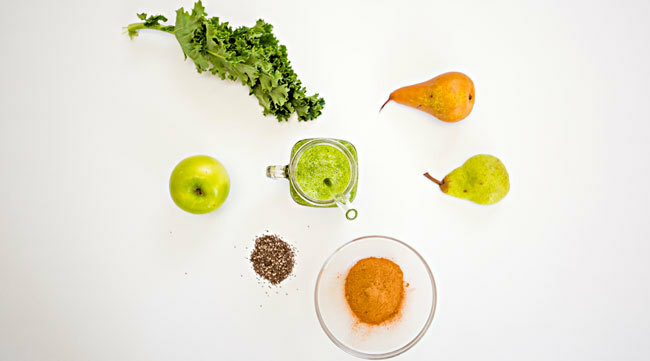 Every Craft Smoothie box includes two green smoothie recipes with pre-portioned leafy greens like spinach or kale. 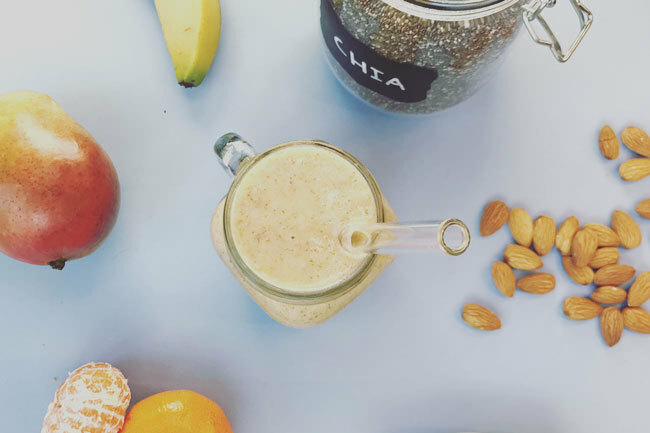 Carrots are also a popular addition to Craft Smoothie recipes, as they're an awesome source of beta-carotene, a powerful antioxidant which can help protect against ageing and disease. After receiving your smoothie box, you should transfer the leafy greens to the fridge as soon as you can. 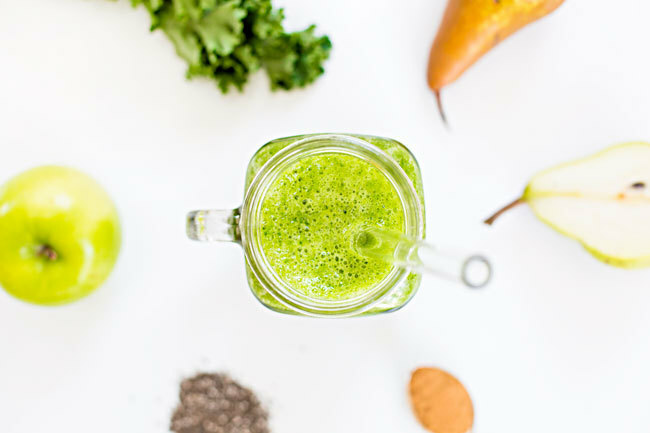 We recommend blending the leafy green smoothie recipes towards the start of the week to maintain freshness. Carrots are best stored in an airtight container or plastic bag in the fridge to preserve freshness, as they can begin to go limp when exposed to air. If the stone fruit yields when pressed gently, store in your refrigerator until you’re ready to craft your smoothie. It’ll be awesomely juicy so be careful when you’re chopping your fruit to make sure those juices make it into your blender, not all over the bench! If the stone fruit is firm to touch, store your fruit at room temperature and keep an eye on it. If it starts to ripen and yields when gently pressed, transfer to the fridge. It’ll be perfect for your smoothies now! If you want to speed up the ripening process, place your stone fruit in a paper bag and store at room temperature, out of direct sunlight. 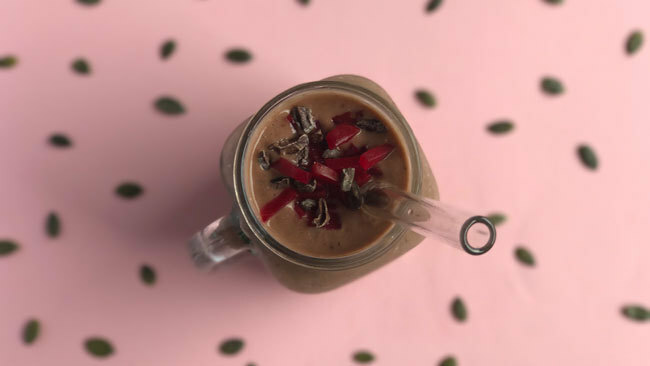 Each Craft Smoothie recipe includes a carefully crafted superfood bag with a combination of organic superfoods - nuts, seeds, superfood powders and dried fruit like goji berries and dates. 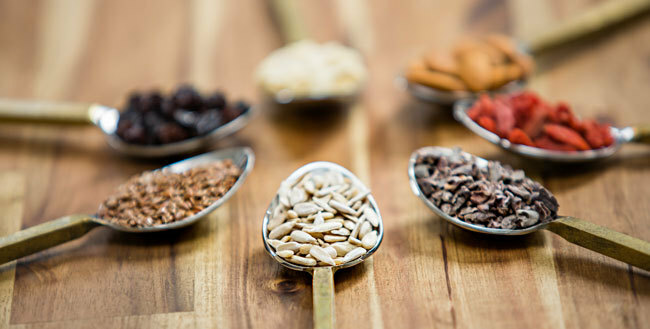 Your superfood bags can be transferred straight from your smoothie box to your pantry. 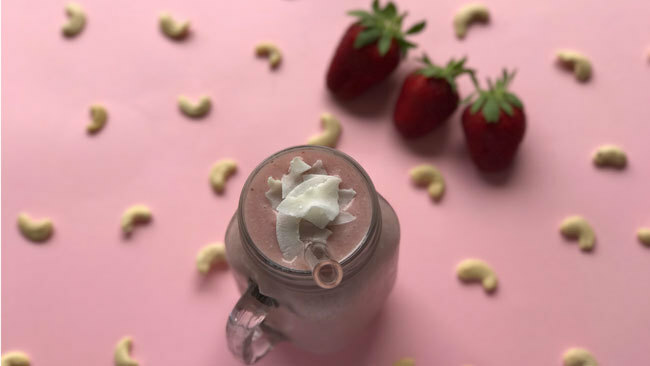 Discover the health benefits of the superfoods we include in our smoothies, or get started to find out how our smoothies can kickstart your day!